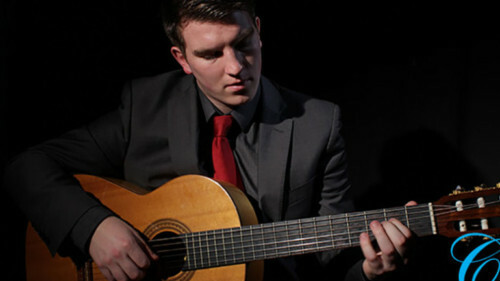 Hi there, Ciaran Costelloe here, Owner and Guitarist with CC Music. 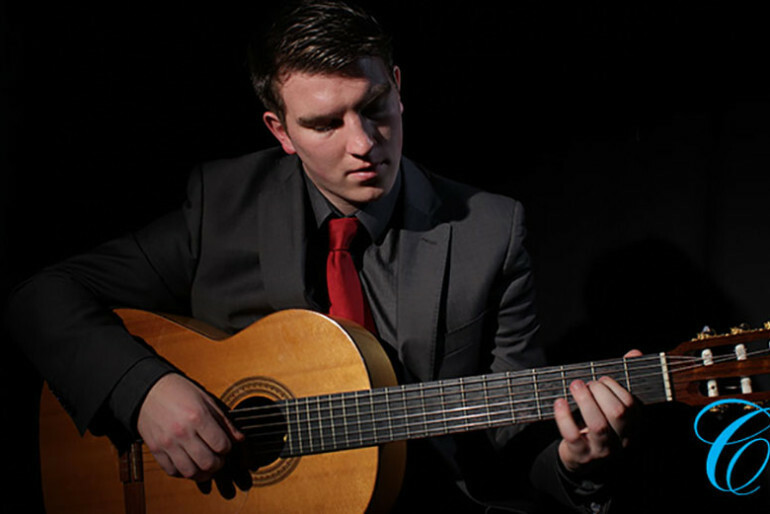 I am a Classically trained Guitarist from South Dublin. I have a wealth of experience in helping couples celebrate their special day.I can completely tailor make you a personal programme of music to suit your musical needs  whatever tastes you have. Everything is played in a Classical manner creating a warm, pleasant atmosphere, for your special day.Id love to help so contact CC Music today.Thank You!